The official matchmaker of SHINE says fans are in for a treat with the upcoming SHINE 43 card. 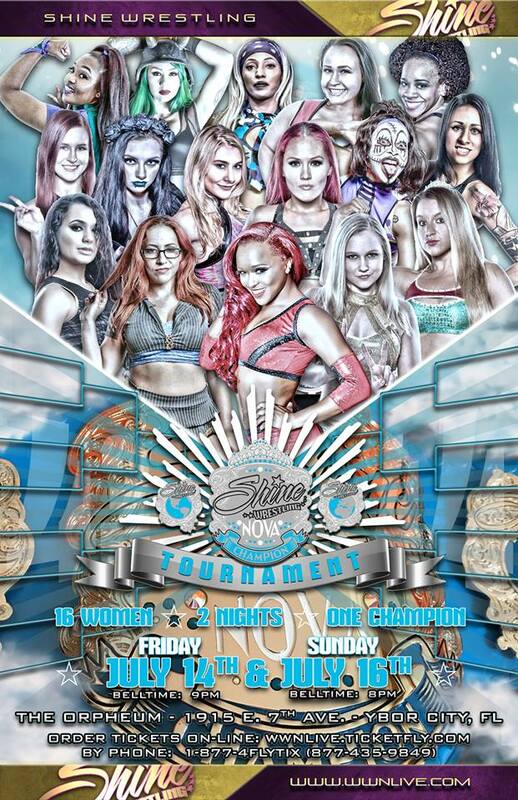 SHINE 43 will feature eight first round matches of the SHINE Nova championship tournament featuring 16 talented ladies squaring off inside the squared circle. The event takes place at The Orpheum, 1915 E 7 Avenue, Ybor City, FL, at 9 p.m., July 14. The event will be streamed on FloSlam.tv. SHINE matchmaker Rob Naylor spoke to The Roman Show and said to keep a close eye on the new-featured talents. 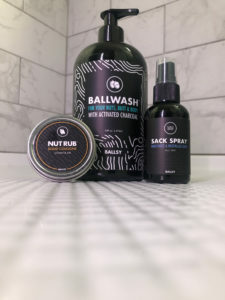 There is a blend of a variety, he said. He said SHINE wanted to offer something fresh to the talent that fans aren’t familiarized with yet. He also talked choosing talent, status of women’s wrestling and SHINE serving as a stepping stone to the next level for ladies in the sport.